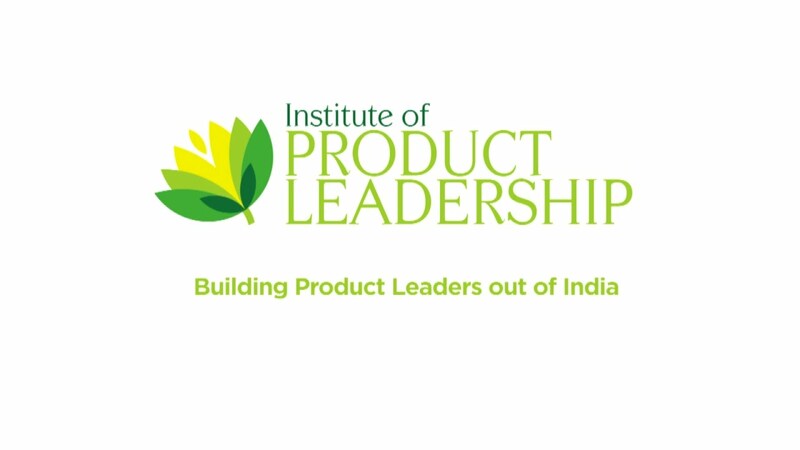 Bengaluru-based Institute of Product Leadership, India’s first B-School for technology managers, will hold the Data Science Summit 2018 at Cessna Business Park in Bengaluru on Friday, 6th April 2018. It aims to introduce a few key early adapters in AI, bust some of the myths surrounding jobs and career in data science and Artificial Intelligence [AI]. The Summit is an opportunity for those working in the field of data science and those passionate about the subject, to network with the over 300 professionals and 25 executive leaders from the top companies who work in the space of Data Science and Artificial Intelligence. They will demystify how data science and Artificial Intelligence will help you achieve your career goals. Shivaram K R – Chief Executive Officer, Curl Analytics, among others. The summit will have experts speaking of the sectors that can extensively put to use data sciences and Artificial Intelligence. The attendees can also get a peek into the future of both these and how they would be put to work in sectors as varied as healthcare and E-commerce. The event will have experts from Hyderabad, Silicon Valley and Bangalore. They are people who have done a lot of work in this field. It will be of use to executives, data scientists, engineers, developers, business development professionals, Data Analysts, Product Managers and most importantly data science enthusiasts who are involved in data-driven decision making. The experts will also deliberate on how India can be in the forefront in the field of AI.